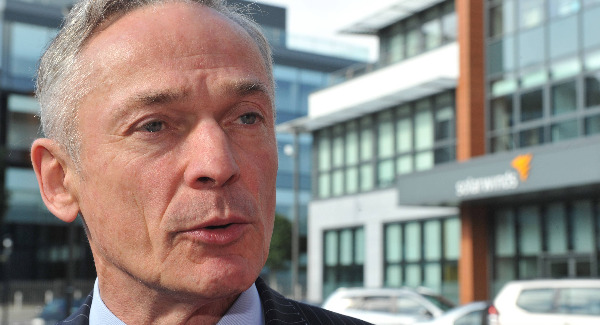 Energy Minister Richard Bruton is open to considering annual hikes in carbon taxes and confirms that upward changes to the levy will be considered for the 2020 budget. He said it is a matter for the Minister for Finance Paschal Donohoe but that it is a “trajectory” that he and the Taoiseach Leo Varadkar had said should be put in place. Mr Bruton was speaking as a review of Ireland’s energy needs by the International Energy Agency called for annual increases in carbon taxes. It called for an “automated upward adjustment” of the tax “when preset sectoral emission targets are not met”. Mr Bruton said he is “open” to considering this proposal. The IEA also said Ireland needs to develop a roadmap for decarbonising the residential heating sector, as 90% of homes still rely on fossil fuels. Furthermore, the IEA said Ireland would have difficulties reaching certain carbon-free energy targets by 2030.